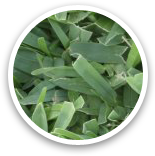 These varieties are used in specialty situations, and require different care than regular bermuda grasses. Please speak with our customer service group to decide whether these are appropriate for your project. 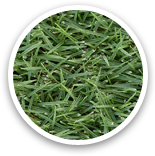 Kurapia is a *NEW* drought tolerant and low maintenance turf alternative natural ground cover sod. Offers the MOST shade tolerance of all warm-season grasses. 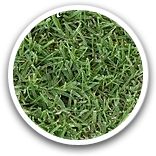 Requires less maintenance and stays green longer into the fall than other types of warm-season grasses.